To be honest, I don’t expect much from an entry-level device. In my opinion, what defines a good entry level player will be a smooth and friendly interface for a considerably large music collection and better noise control and power. Generally a better performance than your average phone. The M6 surprised me in that regard for its performance. The M6 sounds quite controlled and dynamic out of the box with sensitive IEMs. Unlike some phones that output thick bass, harsh treble or V-shape signatures the resolution of the M6 is good for the price point though the treble is a bit shy. Instrumental separation is satisfactory for sparser tracks without complex arrangements or modern pop music. Vocals are noticeably a bit warm with what seems to be a mid-range boost. 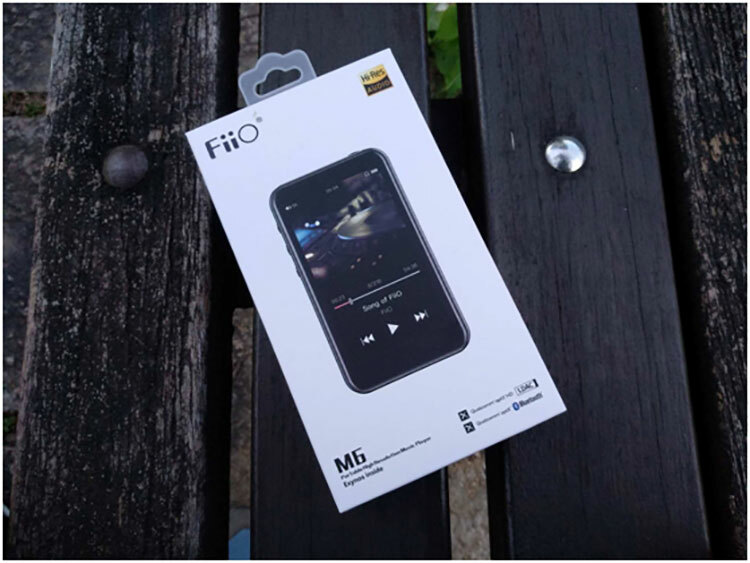 On higher-end FiiO players, you will find more resolution and power but the M6 will probably make users jumping from phones to DAPs feel the difference, let alone phones with dedicated audio chipsets and optimizations. It’s more down to the earphones’ signature than the connection standard in this case. When the M6 is used as a receiver and set to HWA/LDAC it delivers a very similar presentation to M6’s wired sound. 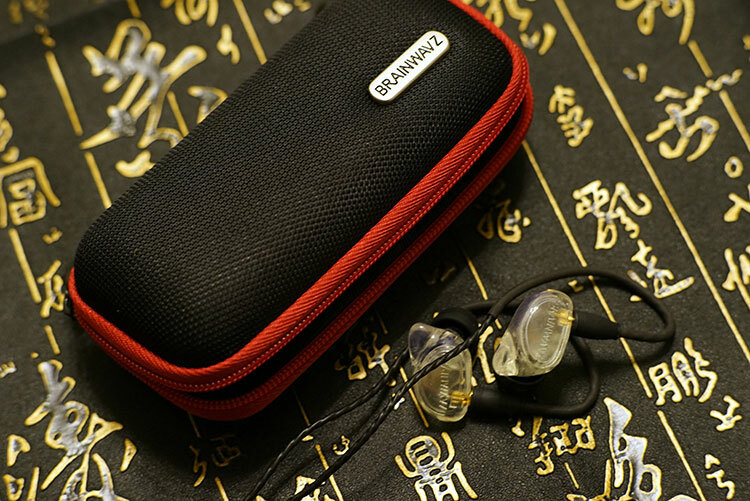 Testing was done with the M6 using the latest Fiio FA7, Brainwavz Koel, and the Final E3000 IEMs. 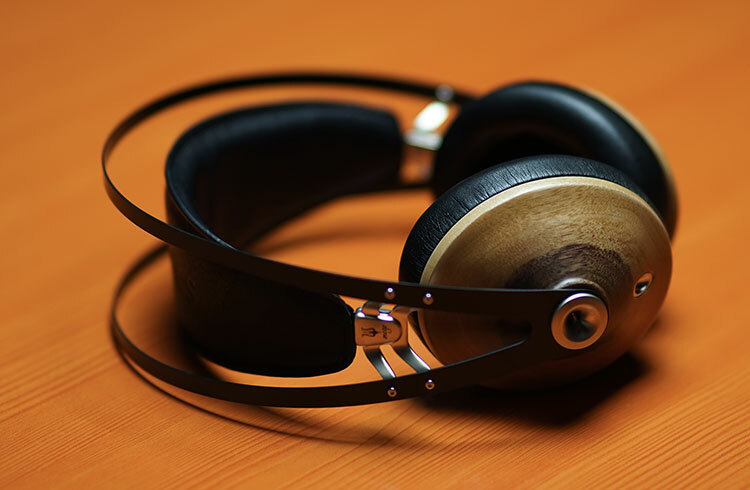 For headphones, we chose the excellent Meze 99 Classics. With the KOEL it sounds fairly open to my ears and the Final E3000 sounded equally as good. 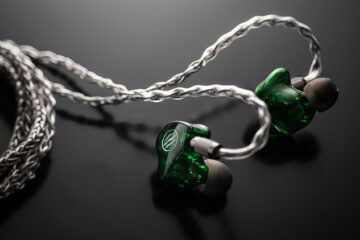 With that slightly bass-boosted tuning, you will have the feeling the IEMs are quite well driven. The performance with lower impedance IEMs or single BAs is actually fairly respectable and I never got the impression I was missing any dynamic range or headroom in terms of power. The M6 would be a good pick if you are looking for a back-up device or if you are new into this hobby, considering the very mature system and the safe tuning. Testing with Meze 99, the M6 can push it quite loud. The output power is enough to give some decent body to the presentation, especially the low-end. However, I did feel there would definitely be an upgrade in terms of dynamic range pairing the M6 with a portable amplifier using line-out mode or OTG to a small DAC/Amp/ FiiO’s own A5 with the M6 is a killer combination for power in that respect. This is the first device that comes to my mind when I powered up the M6. The long screen design allows you to read a few more lines and simply because of this reason I prefer such designs to squared screens. The user experience is alike and with Android 7.0 equipped there are now way more options on the M6 such as streaming music, drag and drop files, and high-quality multiway Bluetooth connections. I have been using the Gen7 for years and it has a cleaner and more linear tuning compared to the M6. However, the more mids focused sound signature on M6 makes the singer’s voice stands out more. You will also find a bit more resolution in M6’s output compared to the Gen 7 thanks to the newer chipsets. The Shanling M0 has a similar form factor to the M6 also a similar price tag. Navigation is easier on the M6 with the larger screen and you don’t need to scroll down every time to look at the whole album when the screen is longer. The sound on the M0 is flatter and cleaner while the M6 emphasizes the midbass. Singers with a darker voice fit the tuning on the Mo better due to the lighter body in its timbre. The resolution and power are similar for both devices. The M6 is a step up in terms of the user experience and streaming options unless all you want is a player to randomly play the playlist at gym. The ease of entry into streaming on M6 makes this an ideal entry-level DAP for those who want music on the go and plenty of it. If you are new to the hobby or looking for something to new the M6 could possibly be the most modern first-time DAP out there. 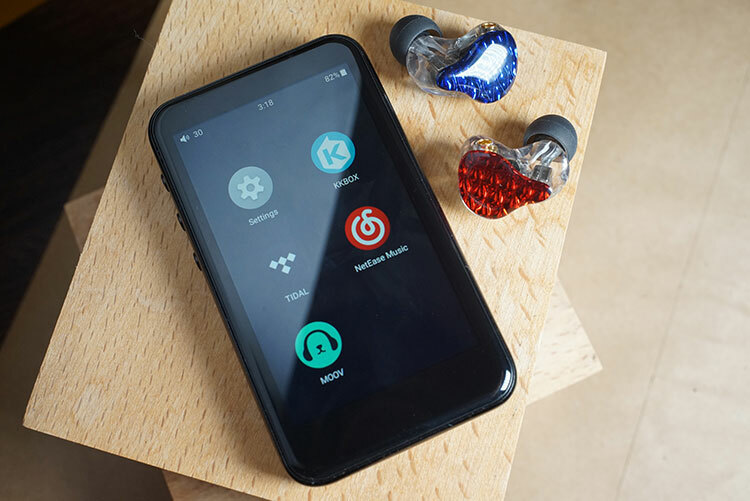 We have seen many brands equipping their flagship devices with streaming features and higher-end Bluetooth options. 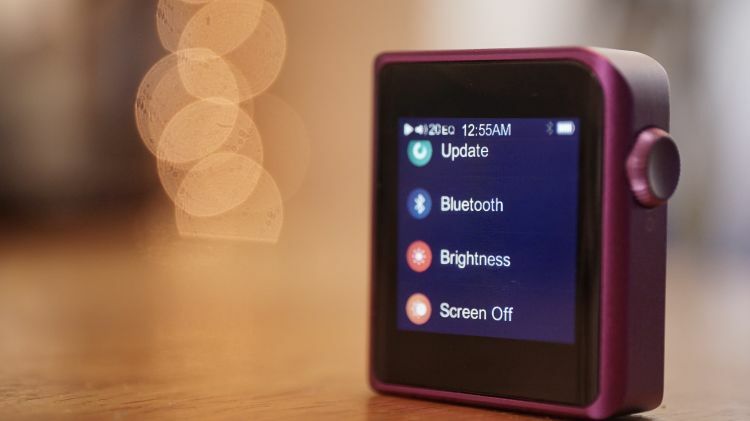 However, it is very unexpected for Fiio to include these features on a DAP at this price point. I guess I should not be surprised given FiiO have always punched above the price points on most of their gear down through the years. Could you please elaborate on the sonic differences between the M6 and Shanling M0? I have the M0 and it sounds terrific with all of my IEM (F9, FH1 and RE400). I would consider the M6 if there were some noticeable improvement in sound quality. But based on this review, I’m not sure. Any additional thoughts? Thanks. The M0 sounds clearer than the M6. I find the M6 excellent in every way except sound, which renders the M6 to a “collectors” status. I keep trying to accept the M6 as a listener, but I will never be happy with its flat sound. Too bad too because it’s truly an excellent player in every other regard (for its price point). Synergy is always important, iems that have more character and resolution in the treble paired with M6 could be your solution to make it more enjoyable! M0’s tuning is great for me too, I just hope there could be more power. I’ve found that the FiiO FA7 is fairly efficient, but benefits from some mid-bass attenuation, in the neighborhood of -3 dB between 63-250 Hz. The M6 has a 10-band equalizer. Perhaps using that would help. hi were there popping sound from headphones or iem while plugging into fiio m6? even when the volume is zero and no music playing?